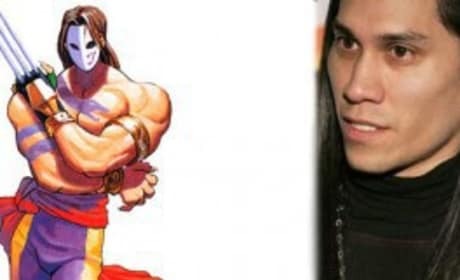 Street Fighter is based on the video game by the same name. A series of odd characters with unique skills do battle. 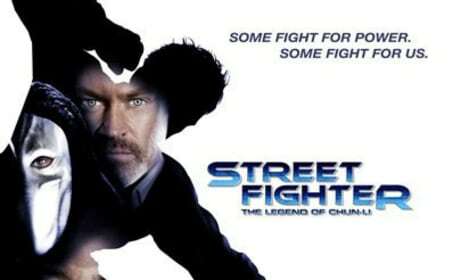 A sequel to the new Street Fighter seems inevitable. Here's why. 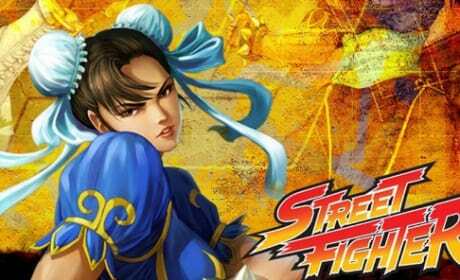 We're just two weeks away from Street Fighter: Legend of Chun-Li. 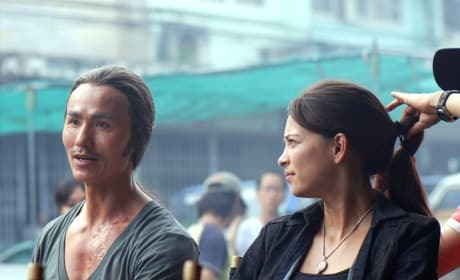 Here are two more images from the action movie. Street Fighter: The Legend of Chun Li opens nationwide on February 27. Here's the latest movie poster for the action flick. 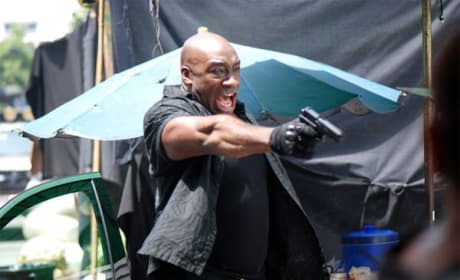 In Street Fighter: The Legend of Chun Li, Michael Clarke Duncan stars as Balrog. Remember him, video game fans? A video game comes to life in Street Fighter: The Legend of Chun-Li. Check out the movie's poster now. 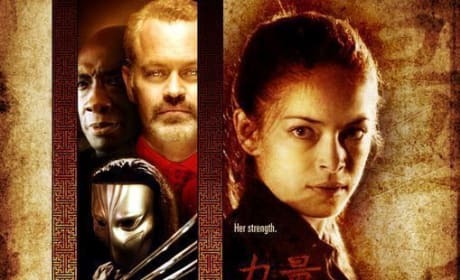 You may need a Japanese translator for this movie trailer. 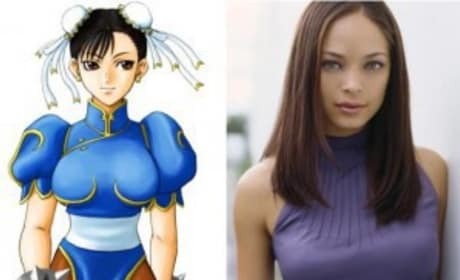 But it should still get fans excited for Street Fighter: The Legend of Chun Li. 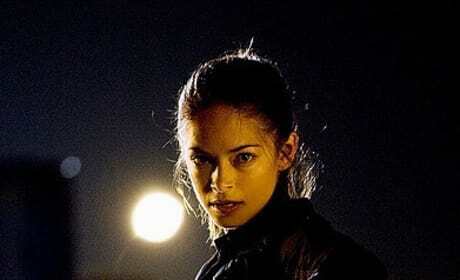 Kristin Kreuk stars as Chun-Li in this big screen adaption. 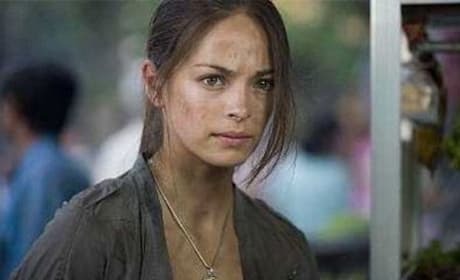 Here's a look at a couple photos of the actress in the role.